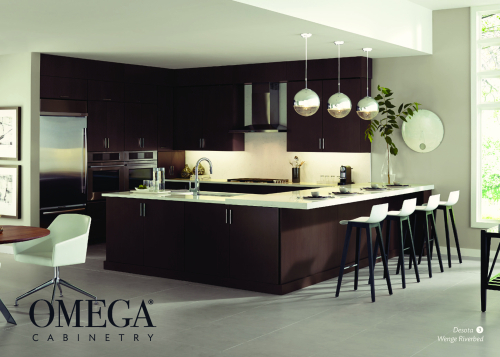 Omega Cabinetry Sale! — Andco Kitchens & Baths, Inc.
Save 5% & even 10% on select Omega Cabinetry! Sale does end on April 28th so make sure to hurry in!